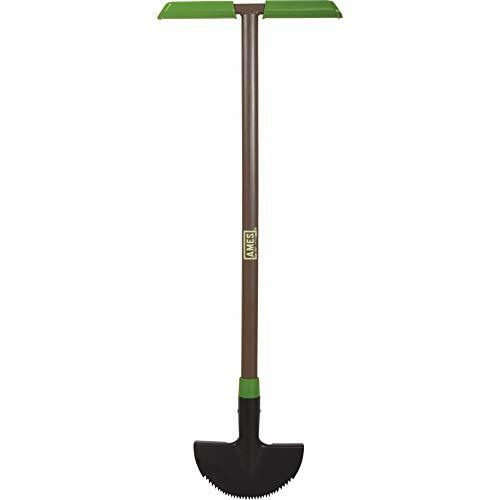 The Ames Landscape Border Edger is ideal to create clean borders around beds and walkways. The arched blade design cuts straight or curved trenches for unique shaped beds. Use the large step and sharp blade to cut and remove sod with ease.